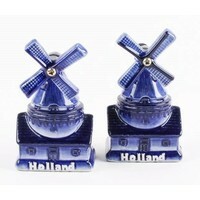 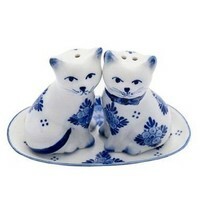 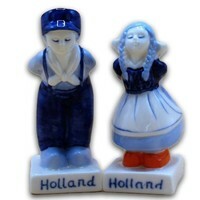 Delft blue gifts - Pepper & salt clump pair of delftware - www.typical-dutch-giftshop.com | worldwide shipping. 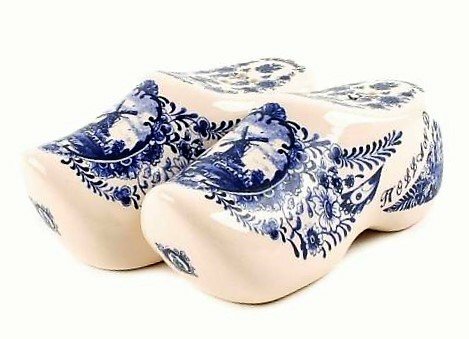 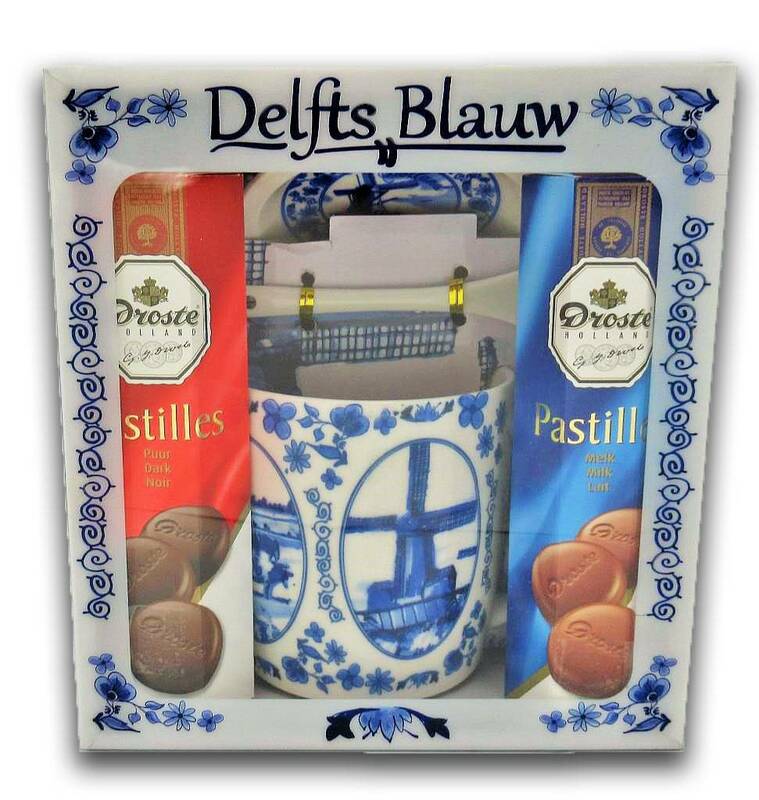 You can buy Delft blue everywhere, but in Typical Dutch we have a selection of the most useful and decorative items. 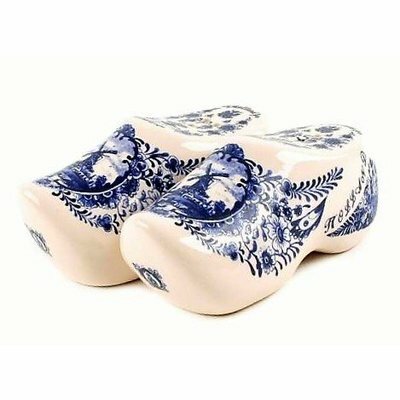 Wooden shoes, windmills, gabled houses. 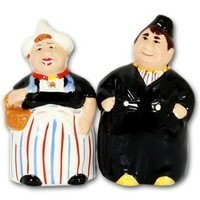 View our offer.